1.With foldable arm, small size, easy to carry. 2.3D flips with amazing agility provides a stunt aerial show. 3.Built-in barometer with altitude hold function provides stable flight. 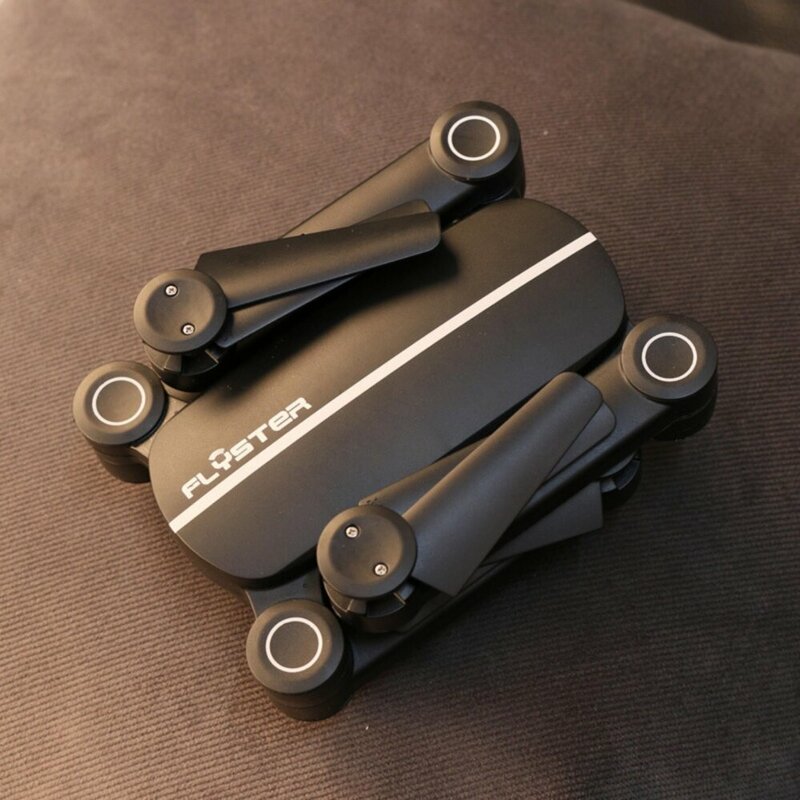 4.It has 6-axis gyro which can have more stable flying and be easy to control. 5.Track-controlled mode: draw the flight track as you wish on the smart phone. 6.The G-sensor mode enables the small quadcopter to automatically follow the way you move your smartphone. 7.Can be easily controlled by one key to take off or landing, more convenient and quick.